The cargo community at Heathrow is extensive indeed. 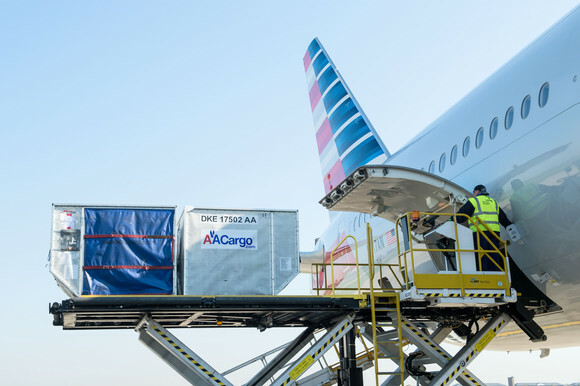 We are not just talking about airlines: In an operational sense we include cargo and mail handling agents, freight-forwarders, and logistics companies. Additionally, we must consider as stakeholders those commentators, government agencies, regulatory and industry bodies whose opinions and involvement help shape and direct the community. Heathrow has entrusted Firebrand Insight with the task of reviewing the views and opinions of the community across key operational and strategic issues as the airport aims to implement its cargo strategy, becoming a trusted partner – timely, predictable and easy to do business with. Firebrand has established a mixed-methodology programme of ongoing insight-monitoring – both qualitative and quantitative – that taps into the wisdom and outlook of all the disparate strands of the community and provides the Heathrow Cargo team with the information required to move ahead with confidence in a crowded and competitive market-place.